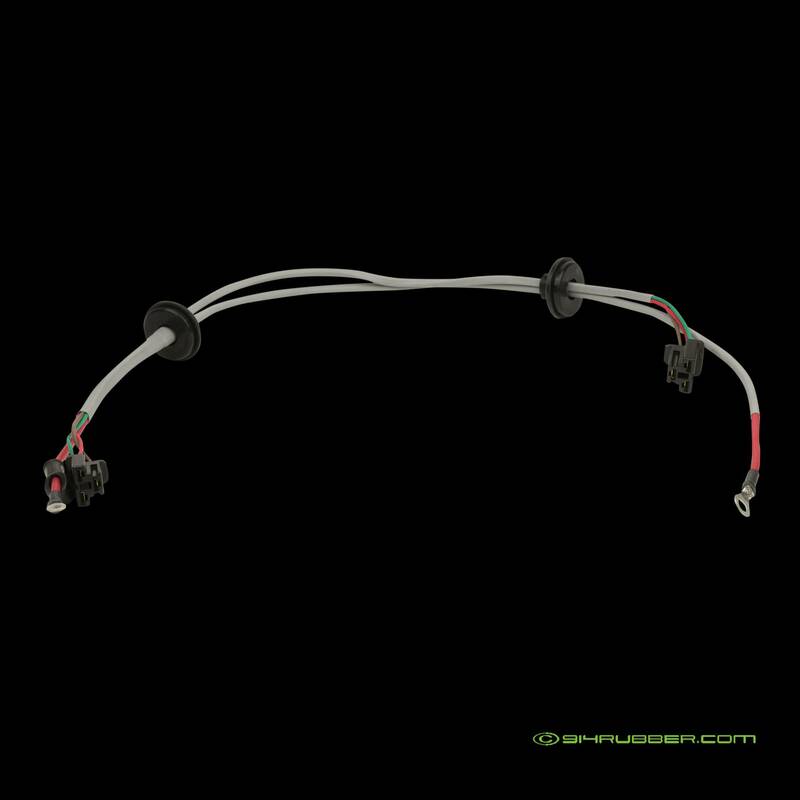 Direct replacement wiring harness for the alternator. 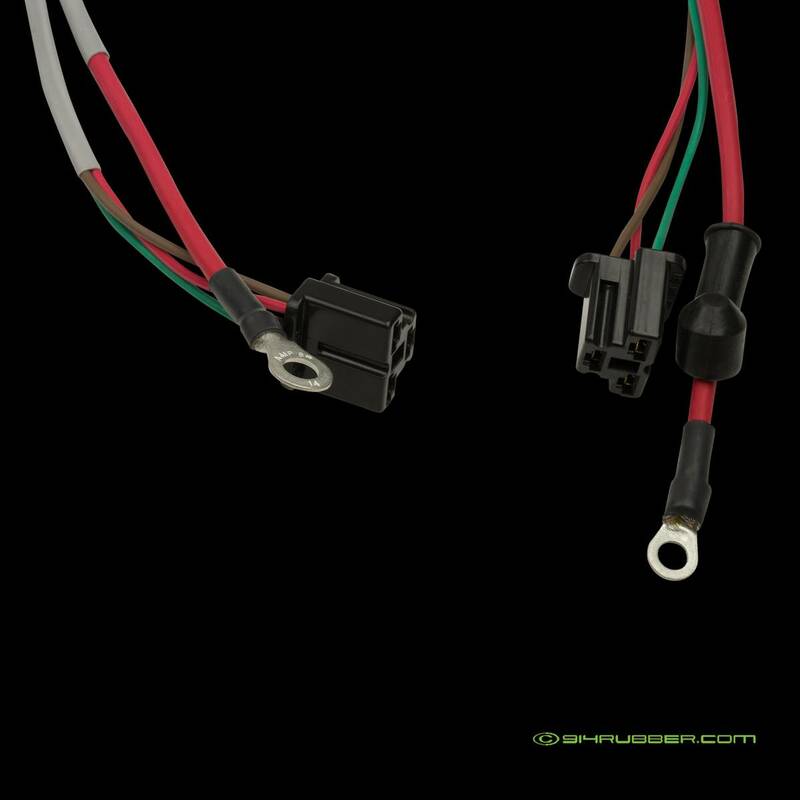 New reproduction wiring harness for the alternator. Includes both grommets and all necessary connectors for a plug and play installation. Used for all 914 model years, 1 required per car.